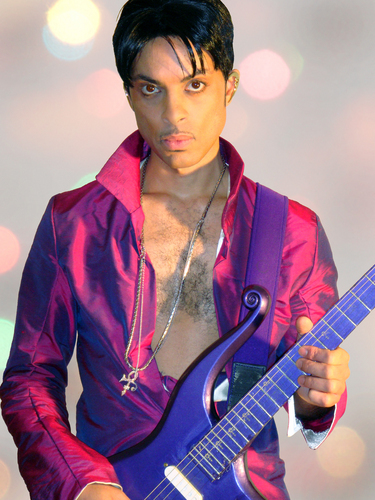 Who is this guy, looks like Prince. great suit. HD Wallpaper and background images in the Prince club tagged: prince symbol musician prince rogers nelson purple rain music artist. He is not Prince. Obviously. However he is a impersonator.